It isn’t long now until the Apple [AAPL] iPad goes on sale, just a few days, we are already starting to see some previews of some of the games that will be available for the iPad at launch. 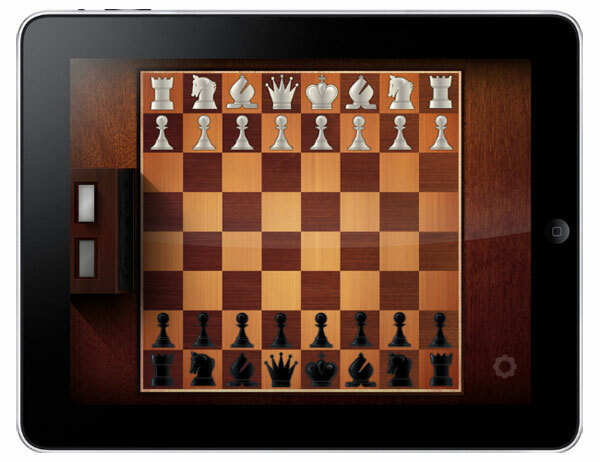 One of those games is called Game Table, and it will come with a range of classic board games which include Chess and Checkers as well as a range of classic card games to the iPad. The games will work exactly like physical versions of chess and checkers, there won’t be any computer to play against, or any tips on how to play the games. Instead you will be able to play Chess or Checkers with your friends exactly like you would with physical versions of the games, atlhough you will be using a virtual game board and virtual Chess or Checkers pieces. The Game Table application for the iPad will be available from iTunes when the iPad goes on sale on the 3rd of April for juts $0.99.